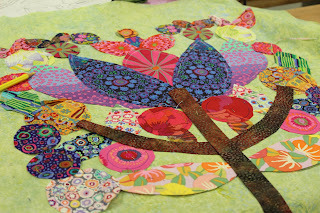 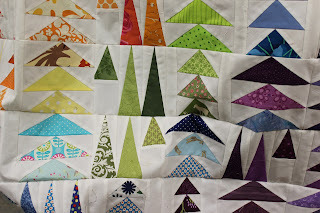 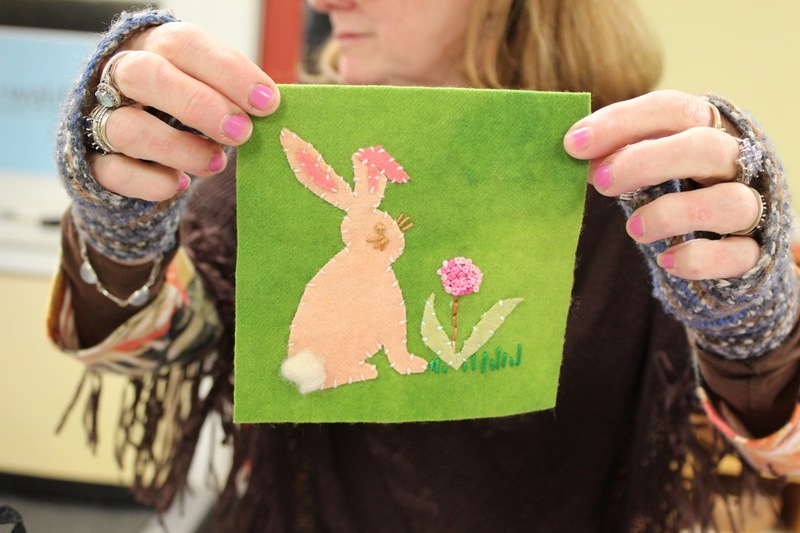 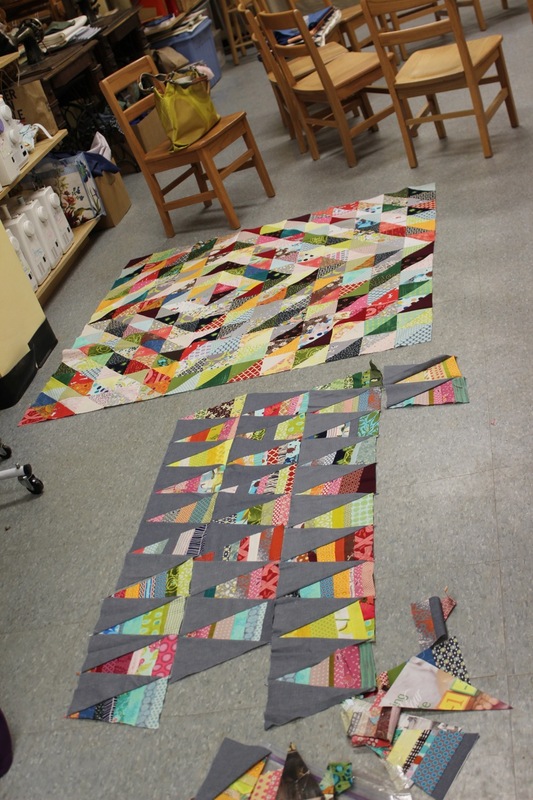 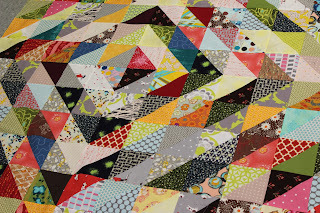 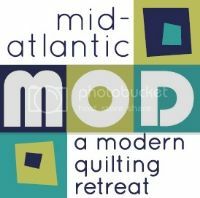 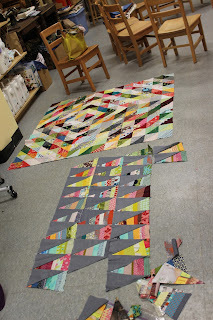 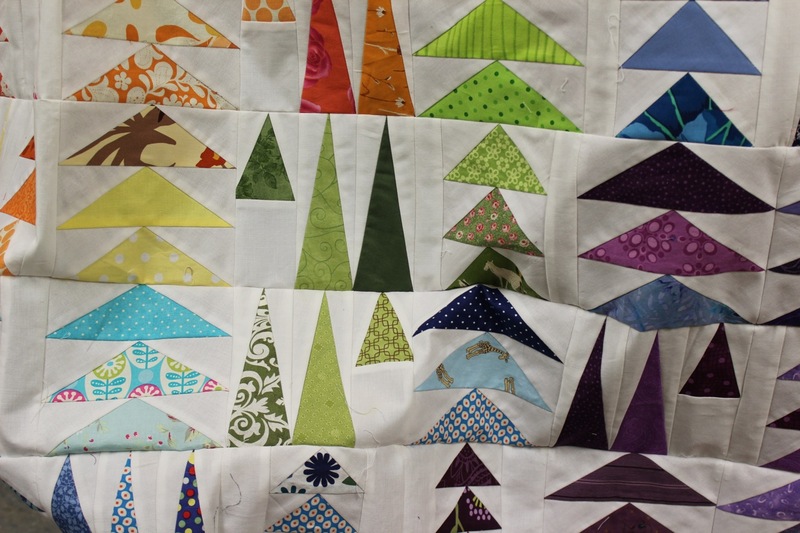 Philadelphia Modern Quilt Guild: Late night sewing! 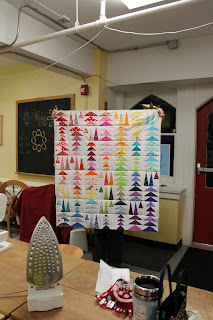 The PMQG held our first late night weekend sewing night last night! 7 members sewed for 7 hours, and what a productive night it was for everyone!